Nintendo has given us the first official sign of how the Switch is doing in terms of pre-orders. And it’s doing really well — so well that the company has ordered more units from manufacturers. 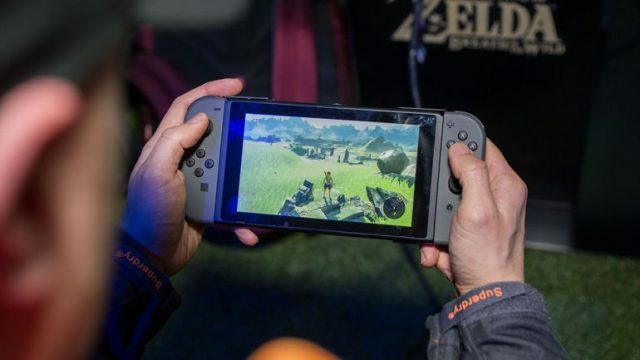 That’s according to Nintendo president Tatsumi Kimishima, who said during the company quarterly earnings call with investors that they have increased production of the Switch and that pre-orders of the system are doing well. The company sold out of 80% of the initial pre-order allotment in Japan, so a ramp up in production seems like the obvious thing to do. Pre-orders are great elsewhere in the world, where a Swedish retailer said that Switch pre-orders are ahead of the PS4. These are all good signs for the Switch. The console launches in just over a month on March 3rd.